March 14 or 3.14 is National Pi Day. This national holiday, dedicated to the ratio of a circle’s circumference to its diameter, celebrates the importance of math and science around the world. But before you have a terrible flashback to your grade school math class, check out these delicious pie deals! 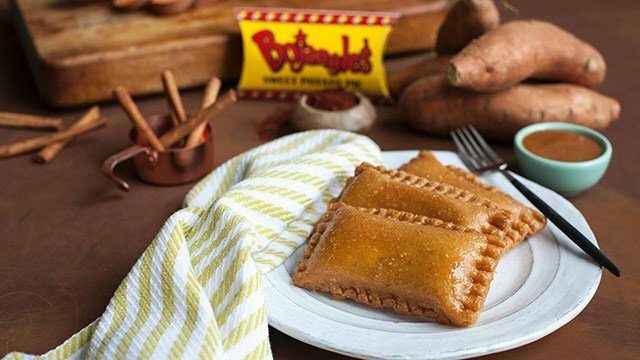 Bojangles’: For those who haven't tried Bojangles pie, National Pi Day is the perfect opportunity. Only on Wednesday, March 14, Bojangles' customers can grab three pies at the appropriate price of $3.14 while supplies last at participating locations. 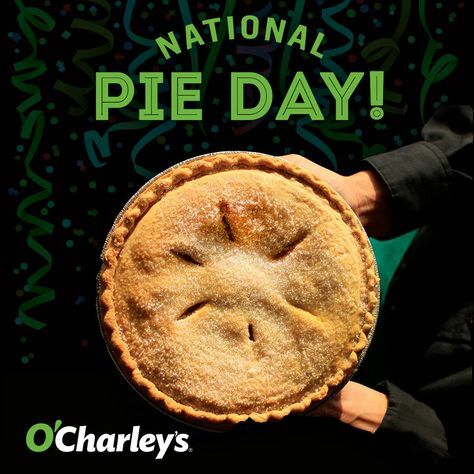 O'Charley's: Get a free slice of pie Wednesday with purchase of any dine-in entree as part of the chain’s ongoing Free Pie Wednesday promotion. Pizza Hut: To celebrate Pi Day, Pizza Hut is offering two medium, two-topping pizzas for only $5.99 each. Bonefish Grill: Out in the world, March 14 might be Pi Day, but inside the Bonefish Grill, it’s just another Bang Wednesday. Every week on Wednesday, spicy Bang Bang Shrimp is just $6. Godfather’s Pizza: Get $1 off a small pizza with offer code “3001” through the end of the year, or use offer code “3004” to get $4 off a jumbo pizza. 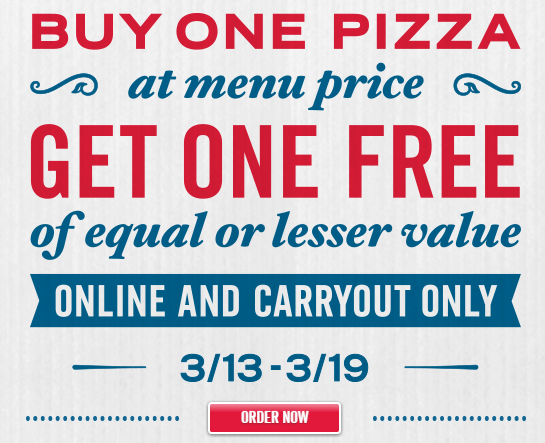 Domino’s Pizza: Now through March 18, Domino’s Pizza is offering buy one, get one free pizza of equal or lesser value when you order online and pick up in-store. Papa John’s: Papa John’s is offering customers 40% off any regularly priced pizza when you order online and use code 40MARthrough April 1.